Josh Wilcher is looking for his Plymouth Raiders side to build upon their encouraging start to the season. The Raiders have not made the Play-Offs since the 2012-13 season, but have made a 3-4 start in the league as well as reaching the Quarter-Finals in the BBL Cup. “So far, we’ve had a few good wins to start off the season,” assessed Wilcher. Rashad Hassan starred on his debut last week with 27 points in the 72-77 comeback success against Radisson RED Glasgow Rocks, and Wilcher feels the American has already given the team a lift. “With Rashad, he just makes our team flow a lot easier,” he stated. “He’s a great inside scorer who can stretch the defence so with him going, we feel confident against all teams. Wilcher passed 1000 points and 500 assists in the BBL Championship earlier this season and already has two appearances in the weekly All-Star Five. 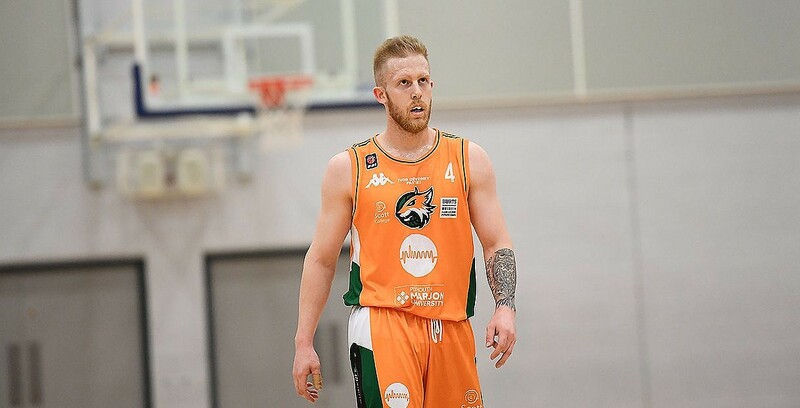 The Melbourne-native played over 50 games for the Raiders from 2014-16 before a short stint at Cheshire Phoenix and is pleased to be back for another spell. “It’s great being back, not just for Plymouth but in the BBL. The league is super competitive this season so it makes for some exciting matchups. “Me personally, I just hope to be a versatile scorer and to help get my team-mates some easy baskets. The Raiders have the chance to move to .500 in the league this Sunday when they host Manchester Giants and Wilcher is looking for his side to produce more complete performances. You can watch Plymouth along with EVERY game this season over at livebasketball.tv. Five Talking Points: Lions looking to extend lead at the top, Sharks aiming for Cup revenge + more!